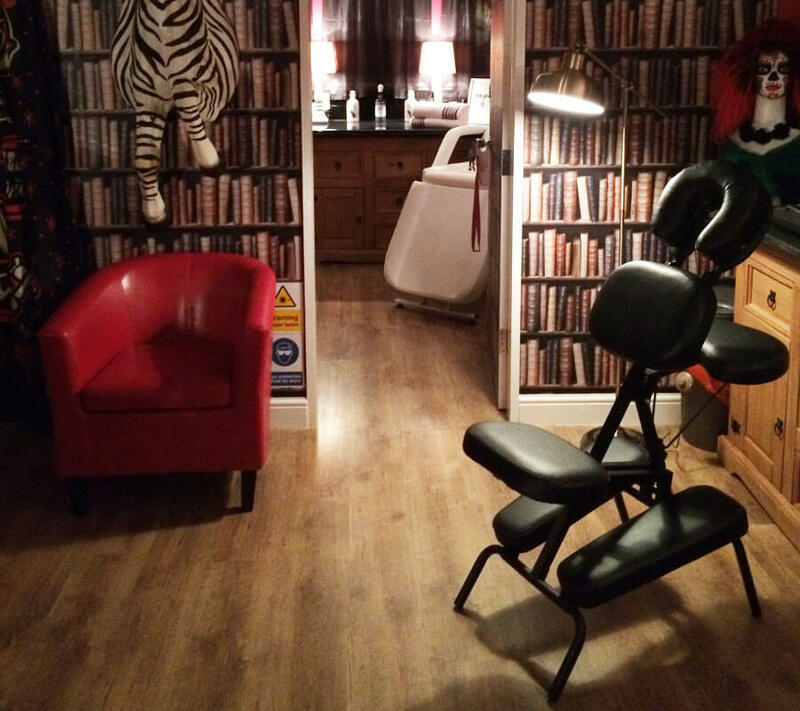 Founded within the famed walls of Slack Alice's Tattoo Shack, the 'Slack Alice's Laser Clinic' is a purpose built, top notch facility offering first class technology and techniques that blend seamlessly with the opulence and glamour for which Slack Alice's has become so well known. Professionally trained by a respected authority in the field of Cosmetic Laser Treatments, the clinic's technicians are genuine super stars: professional in all aspects from the initial friendly consultation and treatment assessment to the wide range of affordable laser treatments on offer. We are proud and delighted to state that our equipment offers our clients the latest technology and with the best results in the smallest amount of time. For whatever reason you no longer want your Tattoo, it may interest you to know that lasers have been used for removal purposes for more than 25 years. Early lasers were basic, scar-inducing affairs but thankfully technology has galloped along and, as always, and refusing to have anything but the best, we use the new Q-switched Nd:Yag laser. A laser designed to give the best possible Tattoo removal in its field of expertise. 100% safe. Unfortunately, not pain free. Hair reduction is 100% safe and pain free. The laser penetrates the skin to the level of the follicle without having any ill-effects to the surrounding areas. Hair reduction lasers have been in use since the 1990’s and are approved by the FDA, BMLA & EMLA. Skin Blemish reduction is 100% safe and pain free. Laser treatments can help improve the look of and, in most cases, remove these marks completely along with an overall improvement to skin texture. Up to 60% of the world’s population suffer from a vein disorder. Fortunately, our laser system is most effective at eliminating these issues, and for the majority of our clients there is a significant, satisfying improvement after just a few treatments. 100% safe and pain free. A very important factor in the success of Laser Treatments. Full aftercare and advice is always provided along with the option to purchase our recommended after care ointment.